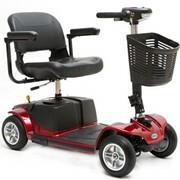 Mobility Plus Power Scooter - When the need for power mobility arises, an electric-powered scooter is often the answer for those who have limited mobility. 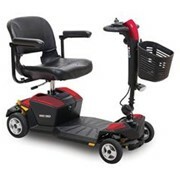 Choosing a scooter, however, can be a difficult exercise, as the number of alternatives, both in products and outlets, is bewildering. 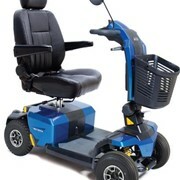 We, at Mobility Plus, have built up long-term relationships with a variety of other providers of disability equipment, both here in Australia, and overseas. 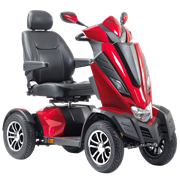 These relationships allow us to draw on a much wider range of alternatives when considering which solutions are best for your individual needs. 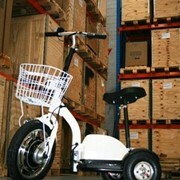 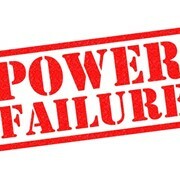 Our expertise will help to take the worry out of choosing the right power scooter solution. 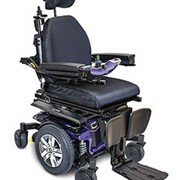 Welcome to the world of Mobility Plus Wheelchairs - Australia's leading manufacture of custom-built, ultra lightweight wheelchairs, established in 1983. 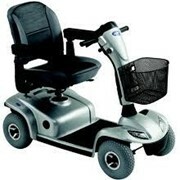 Whether you are looking for a wheelchair for sports or everyday use, we have styles to suit all ages and disabilities. 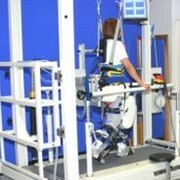 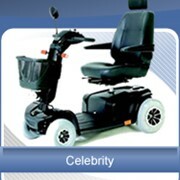 Have a look at the Equaliser folding wheelchair, Elite and Wedge rigid frame wheelchairs, as well as our sports models. 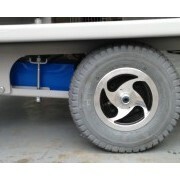 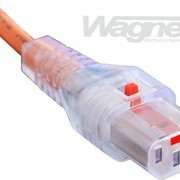 We also have a range of passenger transport solutions for the airline industry. 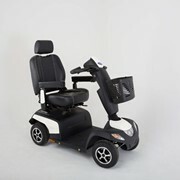 We're sure you will find what you are looking for. 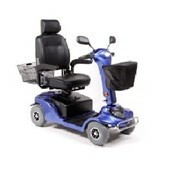 Mention MedicalSearch so Mobility Plus Wheelchairs can best assist you! 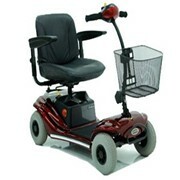 Get a callback from an expert at Mobility Plus Wheelchairs to help answer your questions.